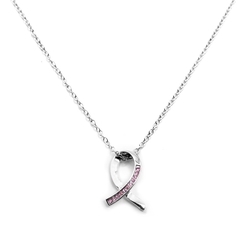 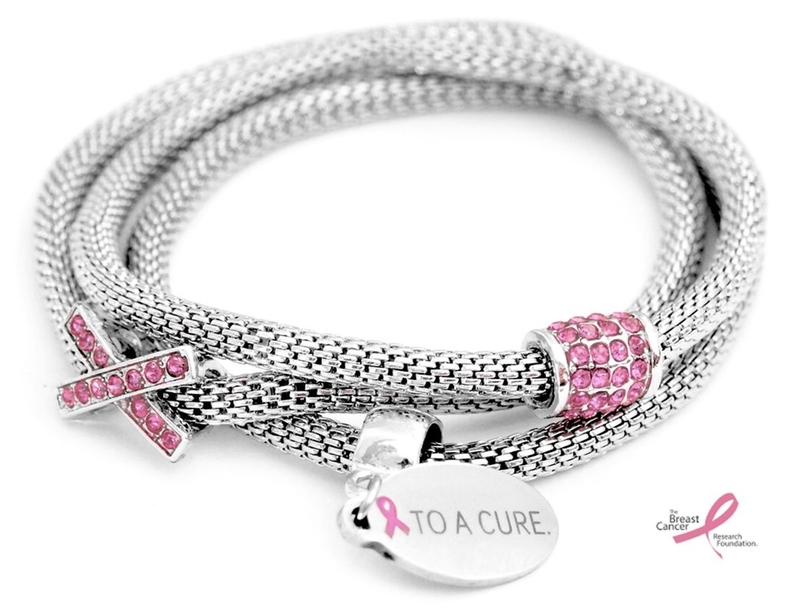 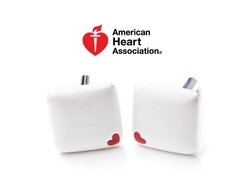 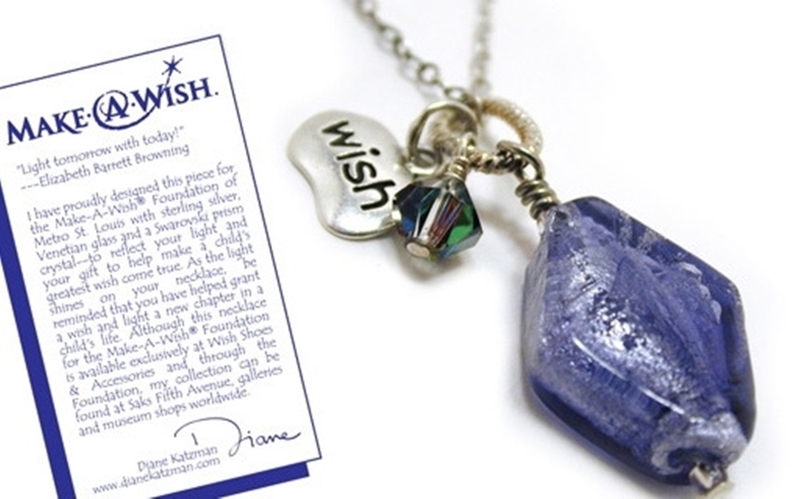 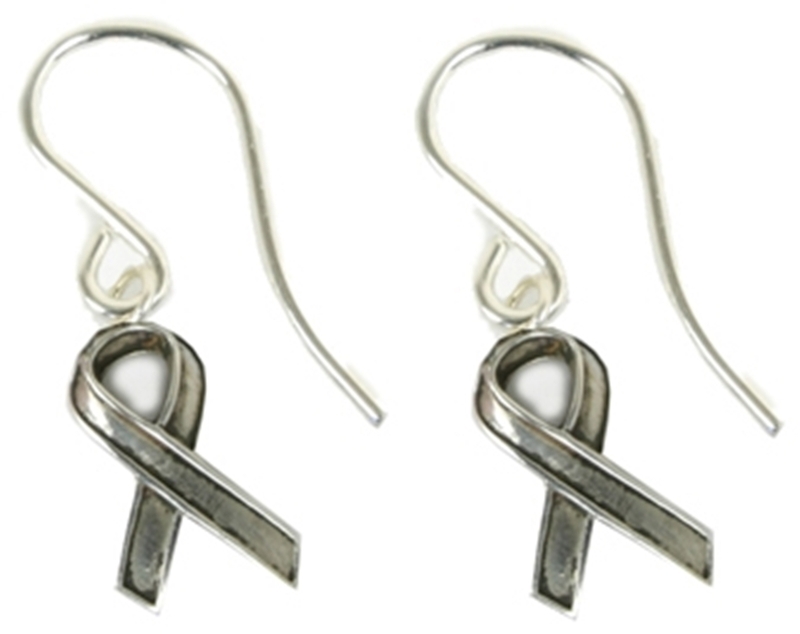 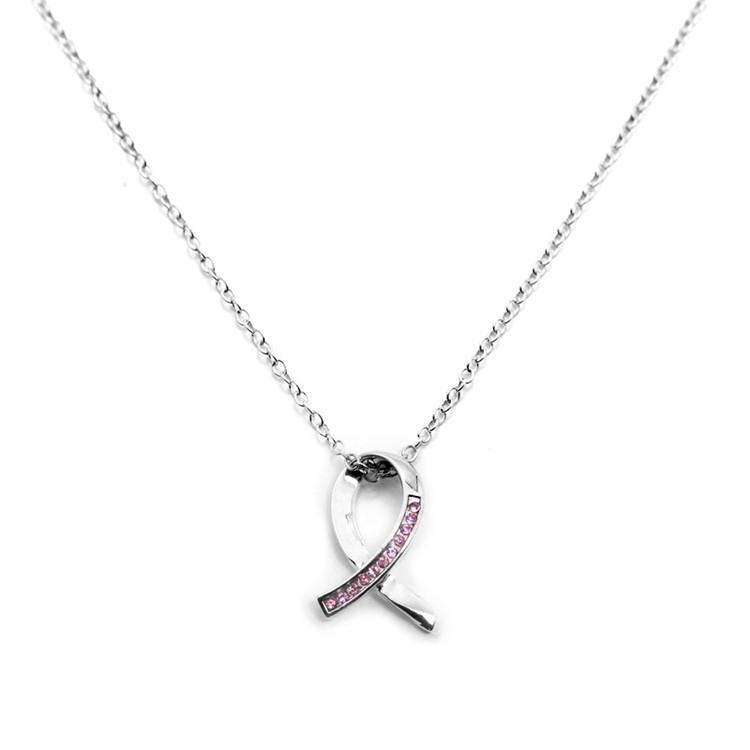 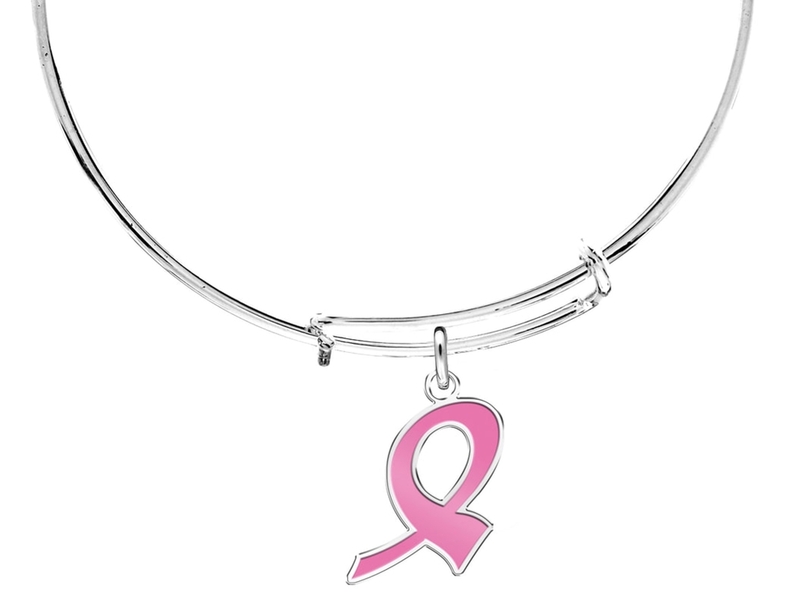 Raise awareness, funds, or celebrate a cause with customized jewelry that represents the colors or the icon of the event. 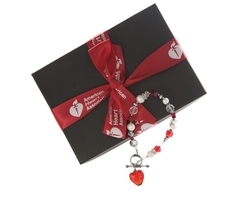 Get a logo bracelet, necklace, earrings, charms, cufflinks, and more. These hand-crafted pieces are elegant, beautiful, and timeless bespoke gifts that will be memorable to anyone receiving it. Call for ideas and production time estimates.